Erick Casto, has a deep commitment to the men’s and women’s basketball team; and as equipment manager, he oversees the operations of the team with head coach Leonard Hamilton. Now in his 12th season, Casto has been involved with the Seminoles basketball teams since 2004. His understanding of the management of the Seminoles’ extensive equipment room makes him a vital member to the Florida State Athletics Equipment Department. Casto performs numerous tasks that range from distribution of all team equipment to the Seminole players and coaches and support staff. He also oversees the Nike accounts for both the men’s and women’s teams. Before coming to Florida State in 2004 Casto was the head basketball manager at Mississippi State University. Casto’s responsibilities included overseeing the managerial staff and completing tasks for the coaching staff and members of the department of athletics. During his career at Mississippi State, Casto helped the Bulldogs earn the SEC Western Division Championship in 2003 and the SEC Championship in 2004. Mississippi State advanced to the NCAA Tournament in both seasons. 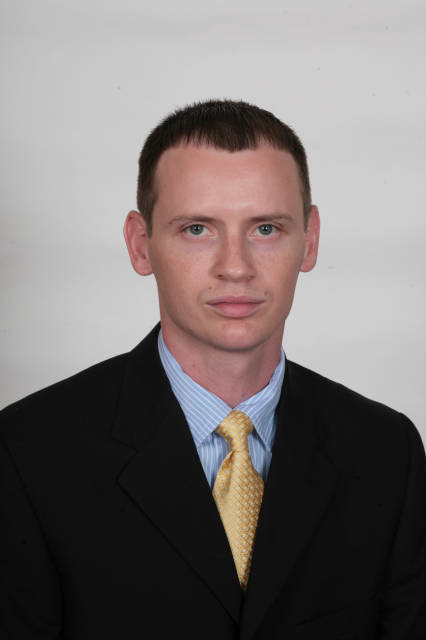 Casto was the Head Student Basketball Manager from 2000-2002 for the nationally recognized Okaloosa-Walton Community College men’s basketball team. In 2002 the Raiders finished sixth in the nation at the NJCAA Tournament. While at OWCC, Casto was responsible for the tracking of all the inventory and equipment for the men’s basketball program. In addition, Casto worked with the visiting teams and served as the team’s videographer at home and on the road. Casto earned his bachelor’s degree in sport management from Florida State in 2006. Casto earned Dean’s List recognition and was a member of the National Honor Society throughout his academic career. In August of 2004, Casto and his wife, Amy, were married. They have two children: eight-year of Caden and four-year old Mason.